Broad vision. Careful thought. Leading design. At Holden Barnett, we create clients for life. From concept to creation, turning vision into reality. Building a foundation that will stand a lifetime. 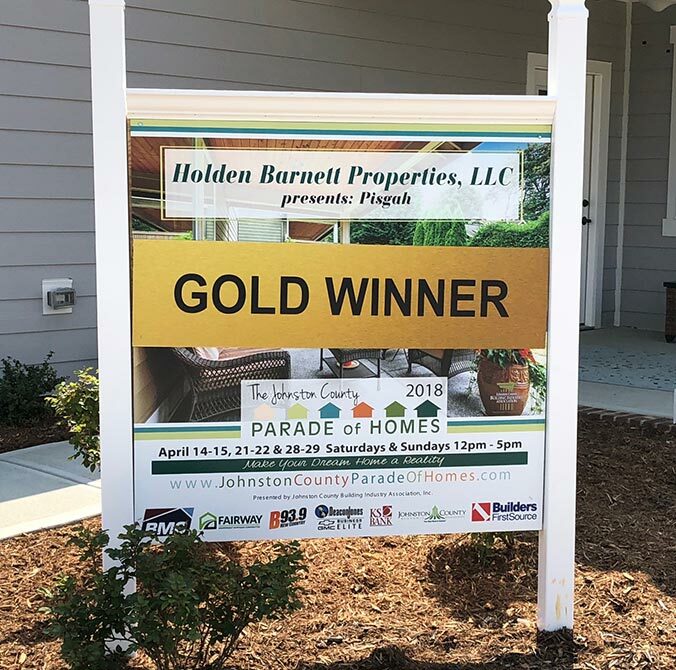 The 2018 Winner of The Johnston County Parade of Homes. We are committed to building beautiful, functional, and long-lasting homes that we would want to live in. We are able to deliver exceptional quality work because we work with expert subcontractors that we know are some of the best in the business – because we have worked with many for 20 years. 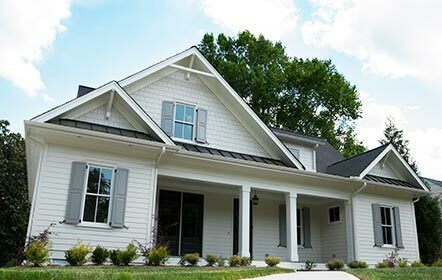 Our approach to working with subcontractors enables us to cultivate long-term relationships that help us retain the perfect craftspeople for your home and the details inside. 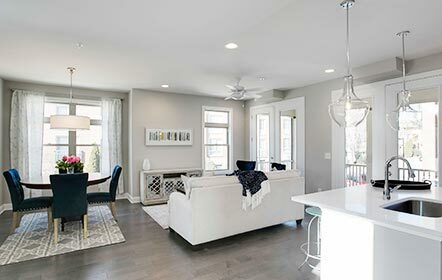 We built our business on referrals from homeowners who were thrilled with their homes - and we’d like to bring you into the Holden Barnett family of premier homeowners. Build Your Dream. Live Your Style. 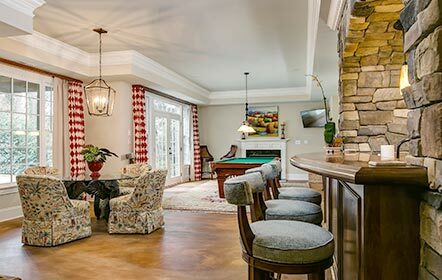 Holden Barnett Properties, LLC creates exceptional custom homes and provides premier remodeling services for the discriminating homeowner. 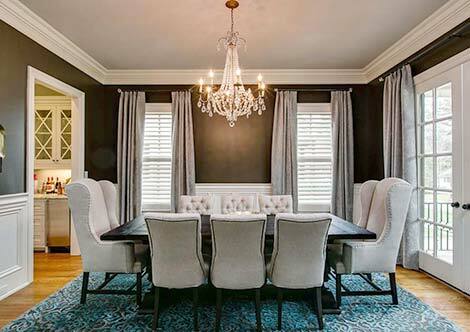 The Holden Barnett team works with each homeowner to find and build to each family’s unique style.